Although you’re likely to be in the thick of getting those Christmas orders out the door as we publish this blog post, you might already be thinking about making the most of Q1, or how you can increase the profile of your brand, and engage with your customers via social media this year. It’s an important step to take, so if you aren’t already on the case, get to it as quickly as you can – here are a few thoughts on what to consider before rushing in. Think about what you want to use your social media presence for, exactly – are you aiming to draw new customers to your website, engage with your existing client base, or are you trying to become an authority in your field? All three are possible, but it’s good to identify the primary focus to avoid being merely average across the board. This decision can inform your ‘voice’ and the tone of your posts – Ideally, you want your followers to respond or to repost your content, so being funny, or posting beautiful images of desirable items in your inventory, with links to how your customers can buy those items are all good options to start with for pure engagement and sharing. Establishing what you want to achieve should also inform which platforms you’re planning to target – just posting the same content across all your platforms is not effective, as different platforms are often used for different things – posting funny cat memes can work on Facebook, but they’re far less appropriate on the more professionally-focused LinkedIn, for example. We’ve talked about some of the major social networks before, but as with so many things in eCommerce, one size definitely does not fit all, so make sure you’ve done your research on your customer base when picking the platform(s)to target – your social media strategy is not going to be the same if you’re marketing to fashion-conscious teens as if you’re aiming to engage with busy 30-something mums. 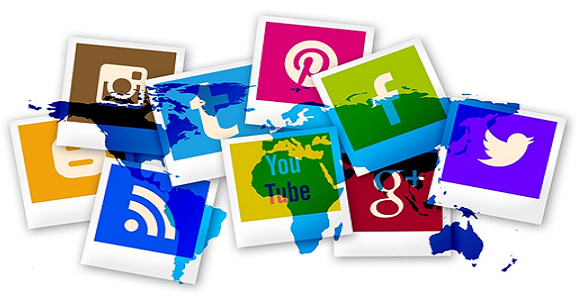 Once you’ve established which of the social networks you’re going to post on, plan how often you’re going to post. Although you don’t necessarily need to be rigid on sticking to the same days each week, if you’re aiming to put out a new post three times a week, try and do that with a day between, and certainly, don’t rush them all on the same day. 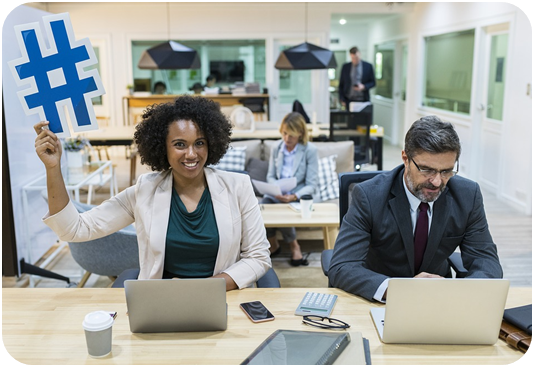 There are a number of social media management tools that can help you to schedule your posts for the week, which you can then supplement with additional posts should an event occur that warrants an extra comment from your business. In addition, consider when during the day you will post to catch your target market – after school? Commuting time? Lunch break? 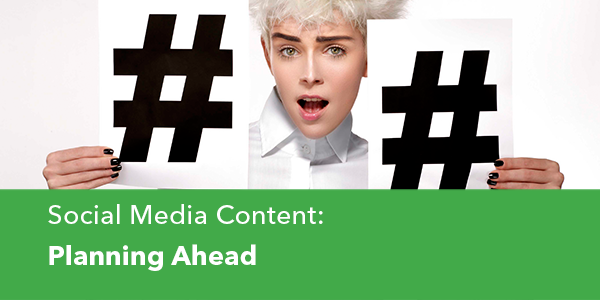 Getting posts out at the right time will put them at the top of the feed, or timeline, and increase visibility. It’s a great idea to use your calendar for planning ahead. Think about your peak periods – will you post about Valentine’s Day, or Blue Monday, for example? The internet has come up with a crazy number of holiday dates – some crazier than others. Hubspot recently published a useful calendar of internet holidays with associated hashtags that we will be referring to ourselves – we’re unlikely to be getting involved with National Sticker Day, but we’ll be watching Data Privacy Day, and perhaps on a personal level, Cheese Lover’s day and National Pizza Day…! Make sure you’re using hashtags with relevant content though – posting about an item and using a completely unrelated hashtag is annoying and discredits what you’re doing. However, if you can make a relevant and credible link (using a wristwatch to advertise National Pizza Day “Time for pizza…” for example) then do so. If you’re not going to be employing a dedicated social media person, then planning is paramount so it doesn’t impact on your everyday tasks, but so is consistency. 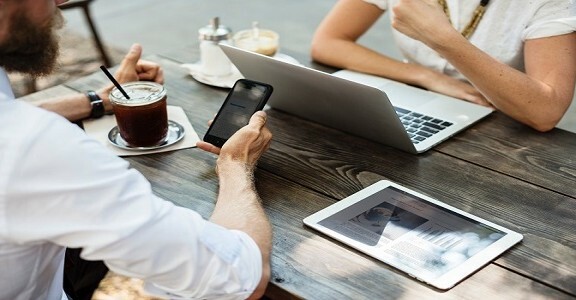 We know in small businesses it isn’t always possible to stick to a schedule, but even carving 15 minutes out of your day to check your social media presence for feedback, and responding to customers can help you increase the visibility of your brand online. It’ll also help build confidence for new customers looking to buy from you, (particularly if you’re responding to complaints well) so add ‘check social media’ to your to-do list, or your calendar, each day. 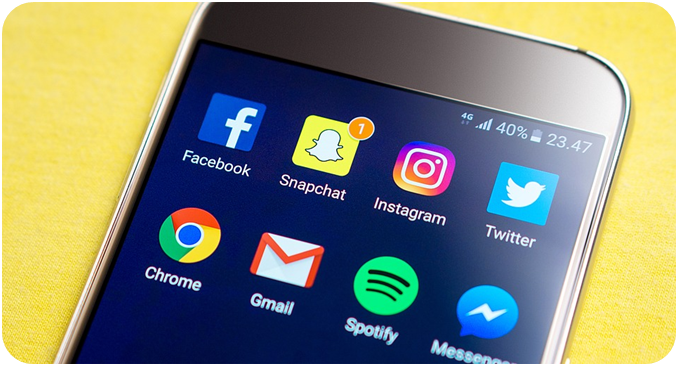 In terms of being aware what people are saying, look at the tools which are available to help, like Facebook’s ‘Pages Manager’ – these can help you separate your business social media and personal, and it can give you a ‘default’ response as the business, rather than as yourself. And don’t just have a social media presence – make sure you advertise it as well! Linking to your social media on your website is a no-brainer, but adding your social media handles to your order confirmation emails, to your packing slips, and your company email signatures are all great ideas. If you have printed packing materials, then when it’s time to order more, add your social media handles on them, too. Think about adding a note on your order emails and packing slips to invite your customers to tag you in their social media posts, and during those 15 minutes in your day that you check your social media, if someone does tag you in a post showing how pleased they are with their purchase, repost it, and comment – it’s the social media way of showing them you’ve noticed and appreciated their post and will encourage your customer to return to your brand in the future. It reassures people that you’re going to treat them well, just as you’ve treated others. This works especially well with features like Facebook Stories, to put the feedback in front of your followers. 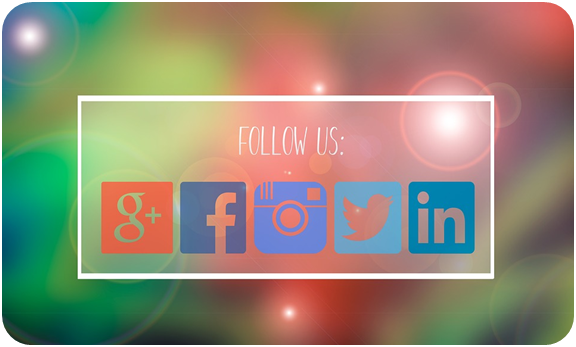 If you have questions about what the right social media platforms are for your business, or you’d like help establishing your presence, get in touch.